I know I shared a preview of this wedding the other day, but I just couldn’t resist sharing another. This is one of my absoloute favourites from the year so far and one I cannot wait to blog and share with you all. Trenderway Farm is such a fab venue anyway, but when you add a ton of amazing people there to photograph you have something really special. I’ve just finished editing this wedding and it’s currently on it’s way to Hope and Tom. I’m almost sad It will no longer be on my screen today! These are a few random frames that I just loved from their wedding. Whole blog post to come soon! All About MeFind out about me!  Contact MeWant to talk weddings? InformationPricing, how it works, what you get!